Lynda made us feel so relaxed on what was becoming a rather stressful morning, she was organized and had plenty of ideas of scenic photo shoots for us to choose from. During the course of the day we hardly knew she was there as she was so unobtrusive yet managed to get the most awesome and special moment shots of our day. We had a few ideas of our own that we wanted to try and she went out of her way to purchase props and so forth so we could have the special photos we wanted. We couldnt have hoped for a more professional and friendly person to capture our special day for us. Thank you from the bottom of our hearts. 'We first met Lynda at the wedding and honeymoon expo. With all the planning just about complete, our last task was to find the right photographer. Lynda sold us pretty much straight away upon approach. We were looking for someone who we would click easily with and Lynda was the one. We are very pleased with our choice. 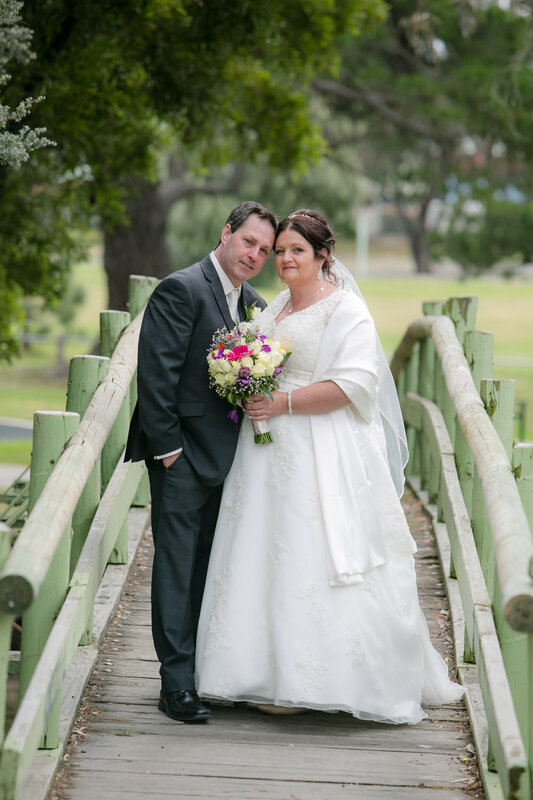 Lynda made our wedding experience very relaxed and was very professional. We had a lively dog and lots of nieces and nephews to take photos of and she made the shoots natural. So many great photos to choose from. 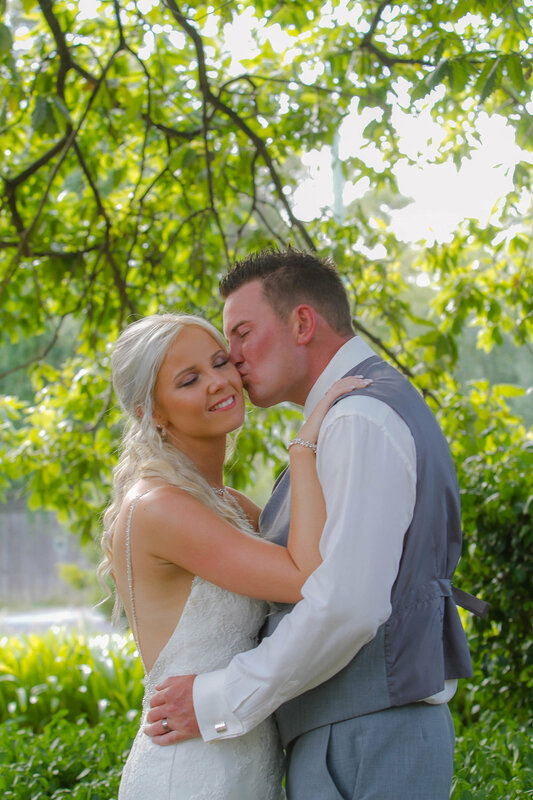 We are loving the pictures that were taken through our whole wedding. Thank you for all your hard work and for being a critical part of our very special day. We would be more than confident to refer you to anyone seeking a photographer for their special events'. Just wanted to say we were so happy with our choice in photographer for our wedding, she has captured some beautiful shots of our magical day. We had a tight schedule and a huge bridal party but she kept everyone as best she could with the heat. She's enthusiastic and she is a lovely lady. Couldn't recommond more highly. Excited to put a album together of her great moments captured.